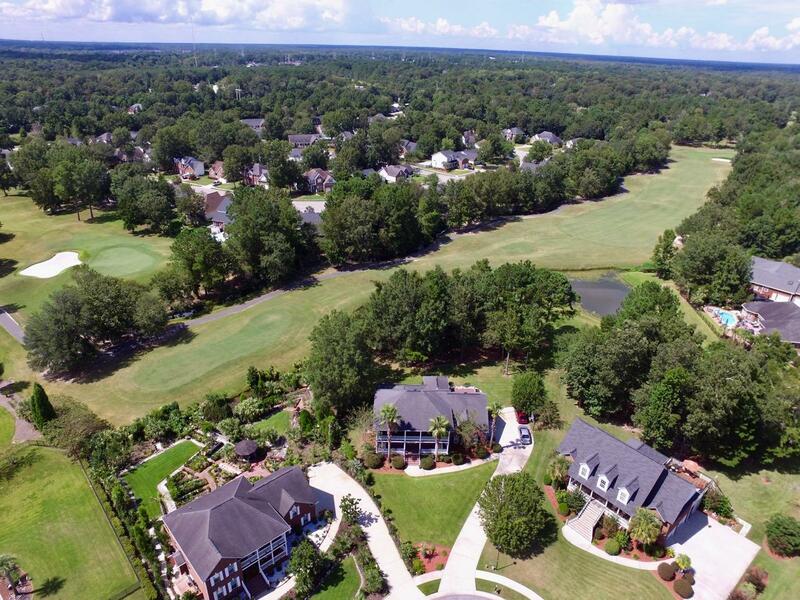 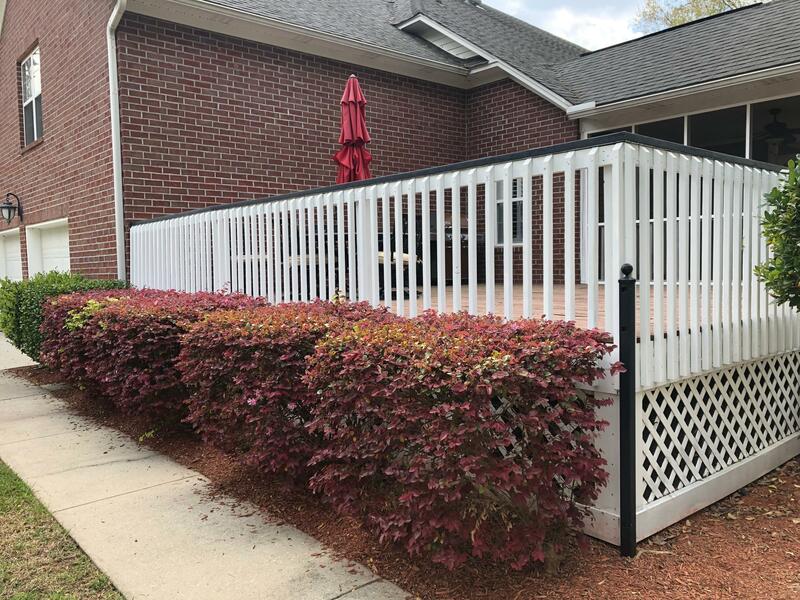 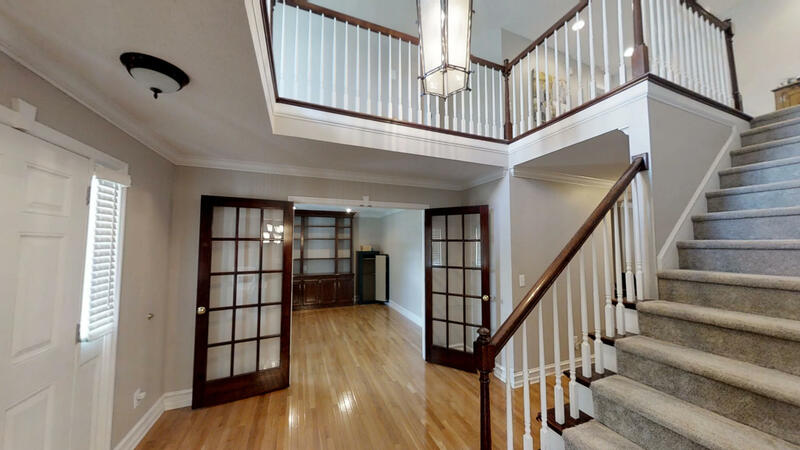 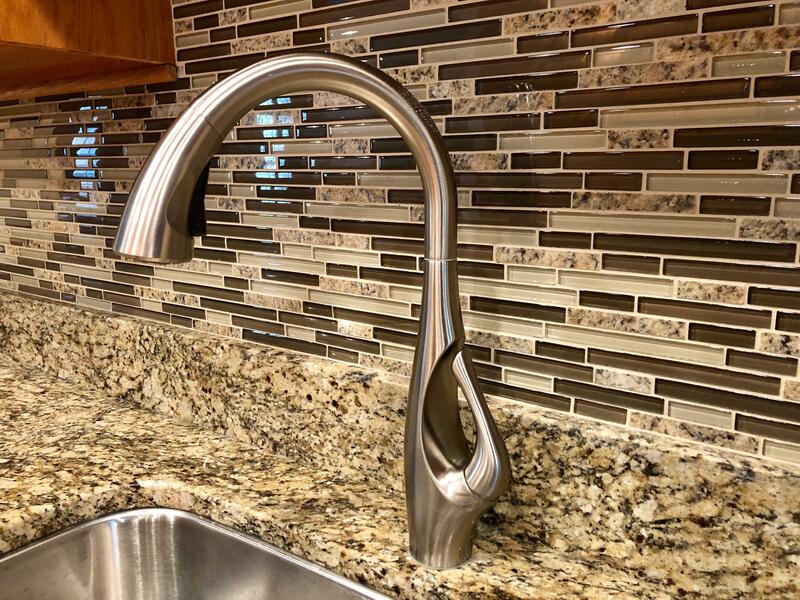 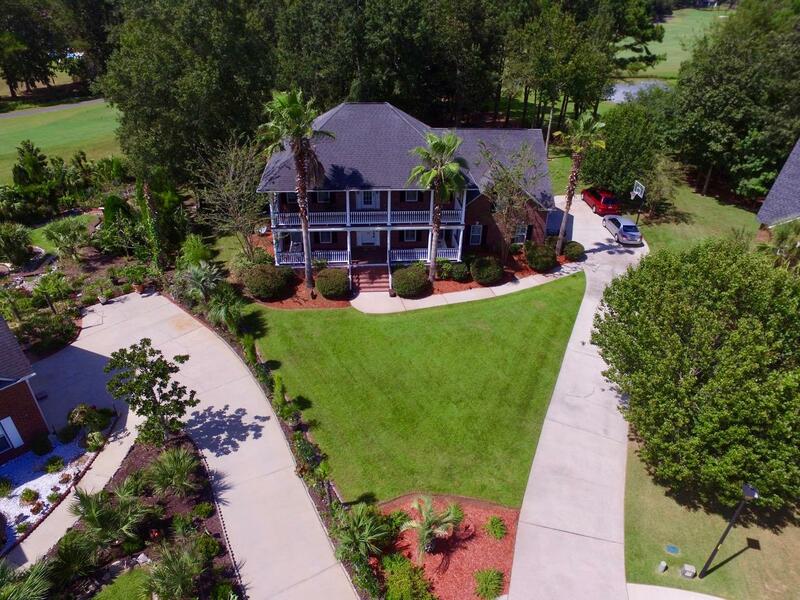 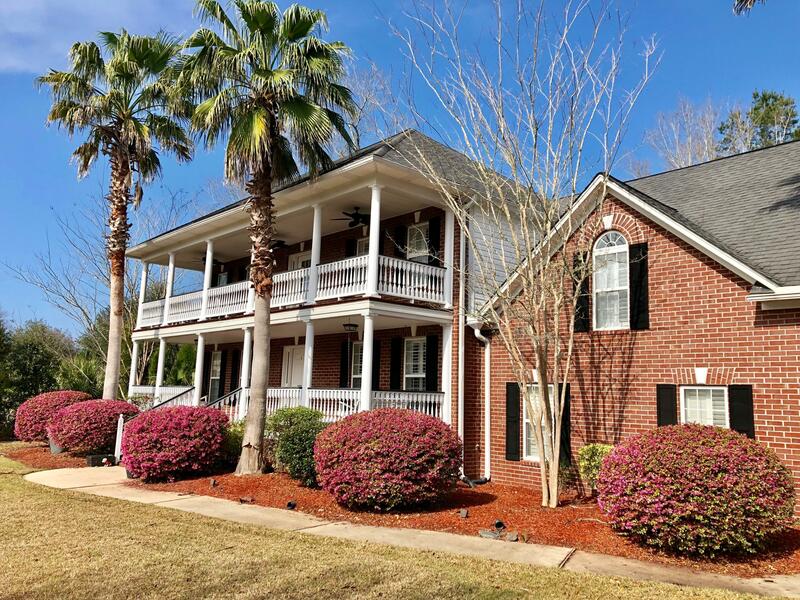 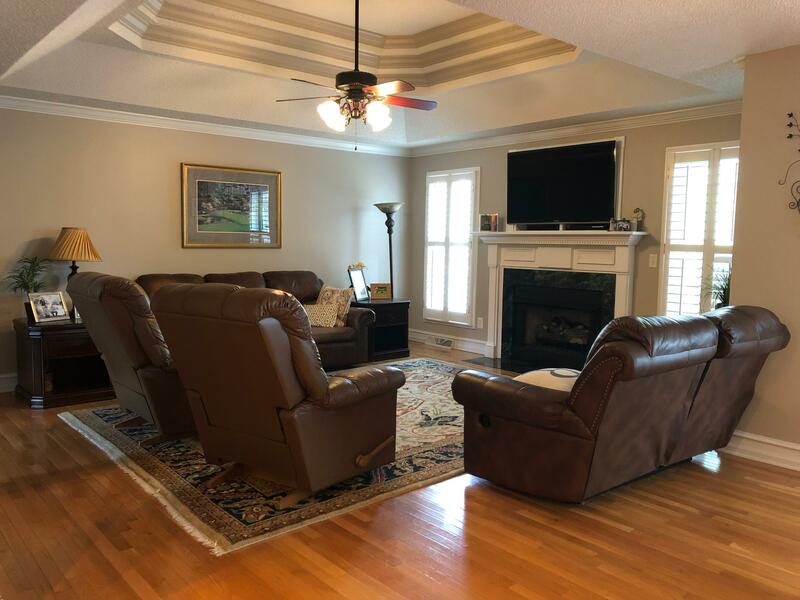 Here's your opportunity to own a beautifully landscaped, grand Southern style brick home, at the end of a cul-de-sac, ON the 9TH hole of the Crowfield golf course! 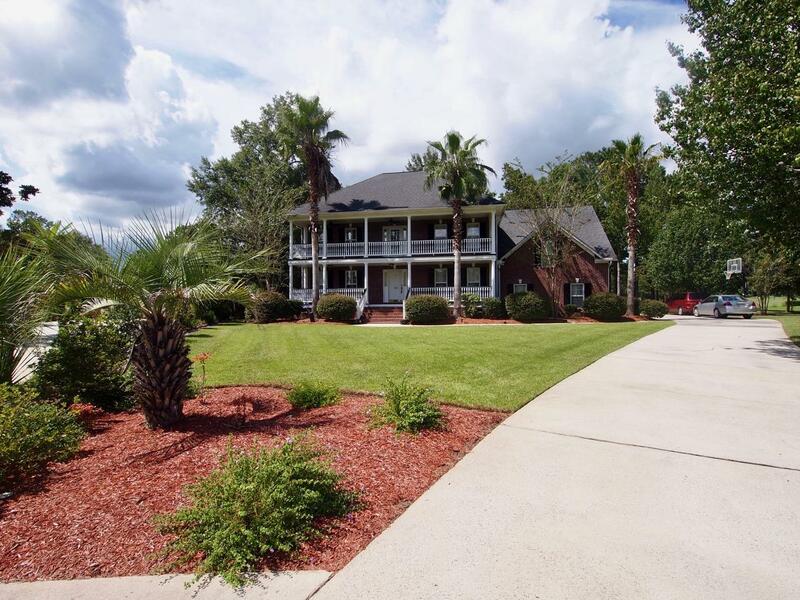 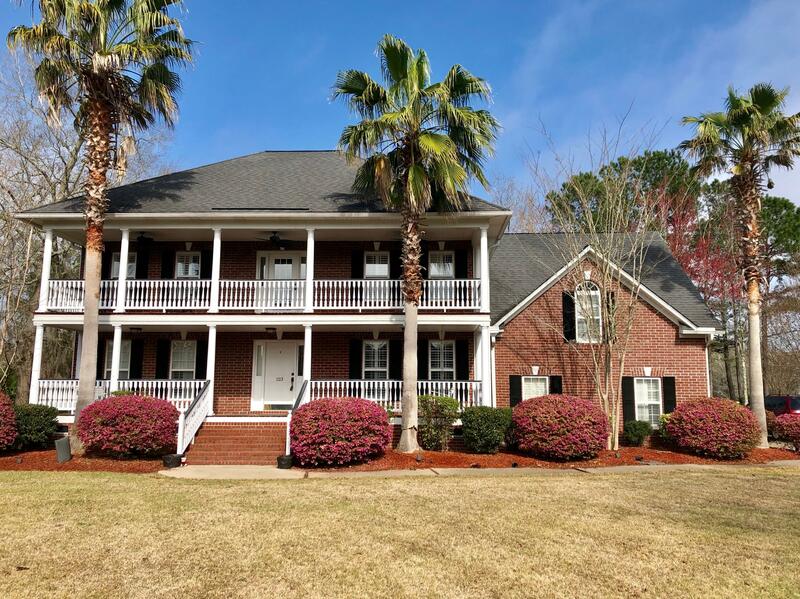 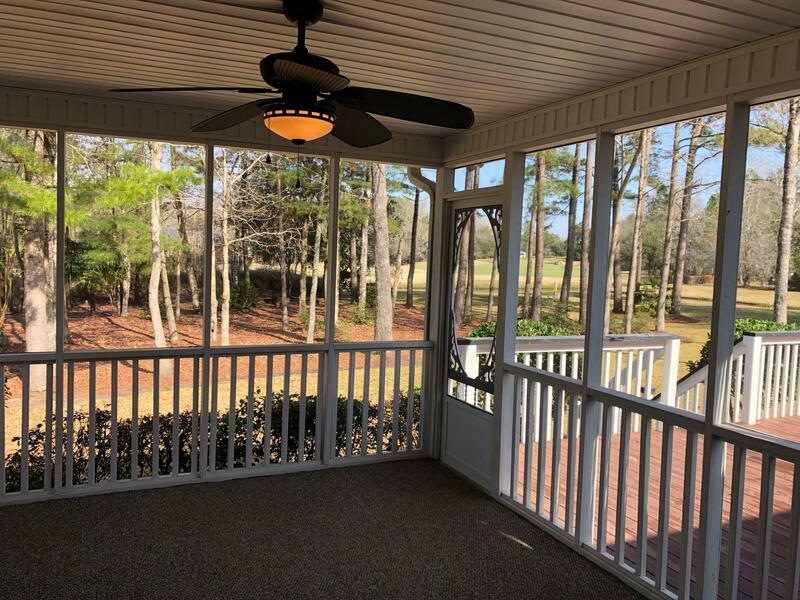 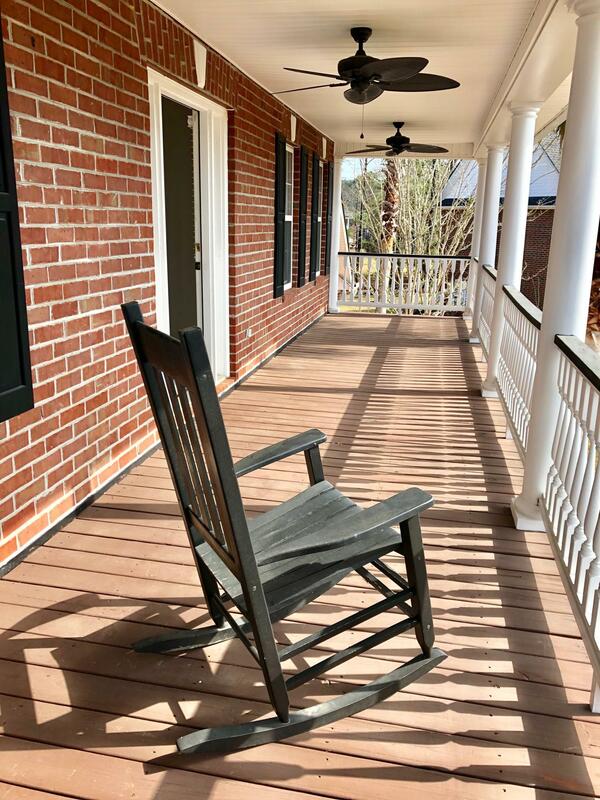 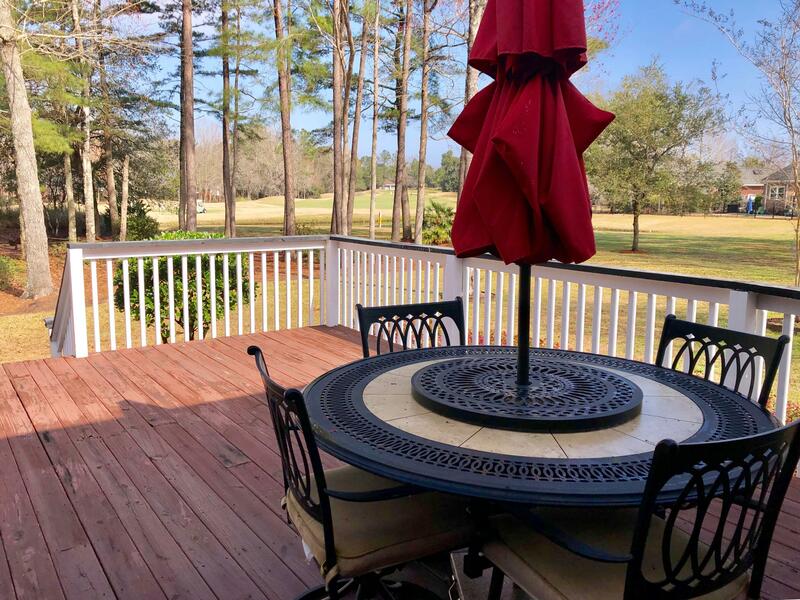 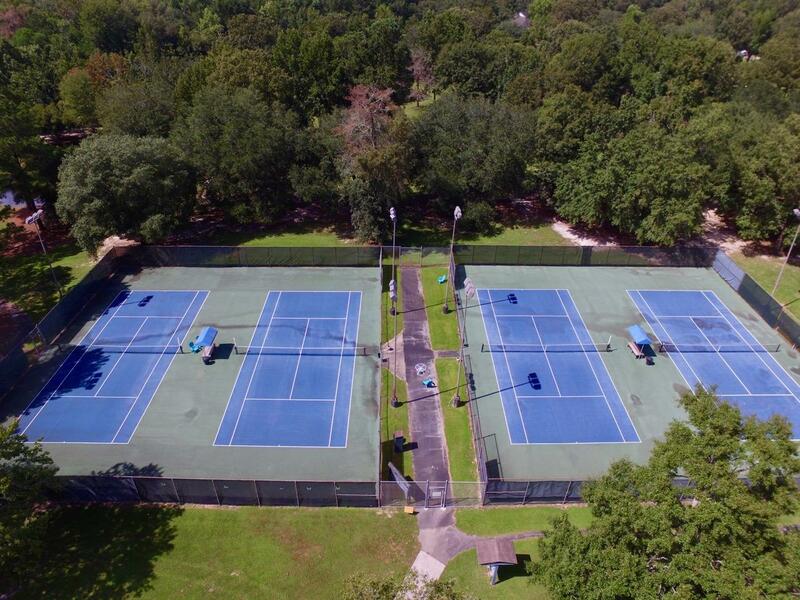 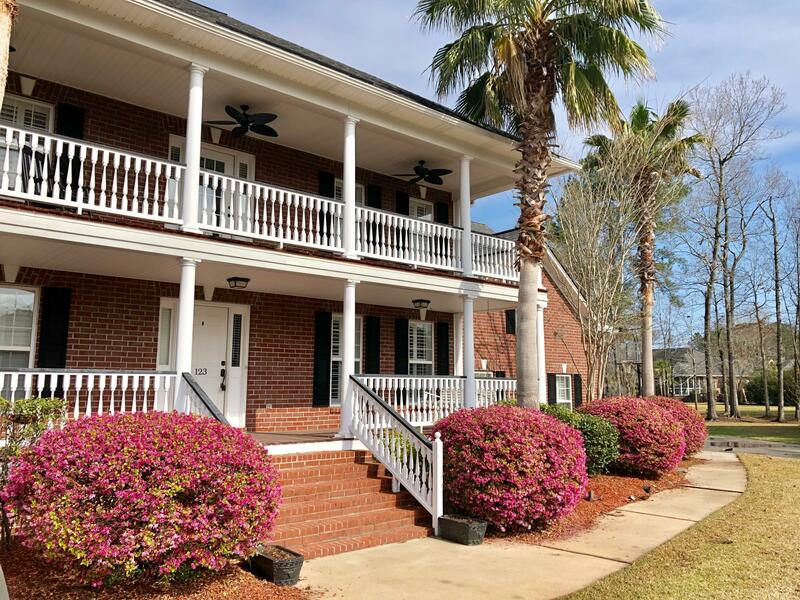 The inviting double front porches, brick exterior, and large lot with mature landscaping and shade trees is the perfect setting to enjoy all the magic of the lowcountry. 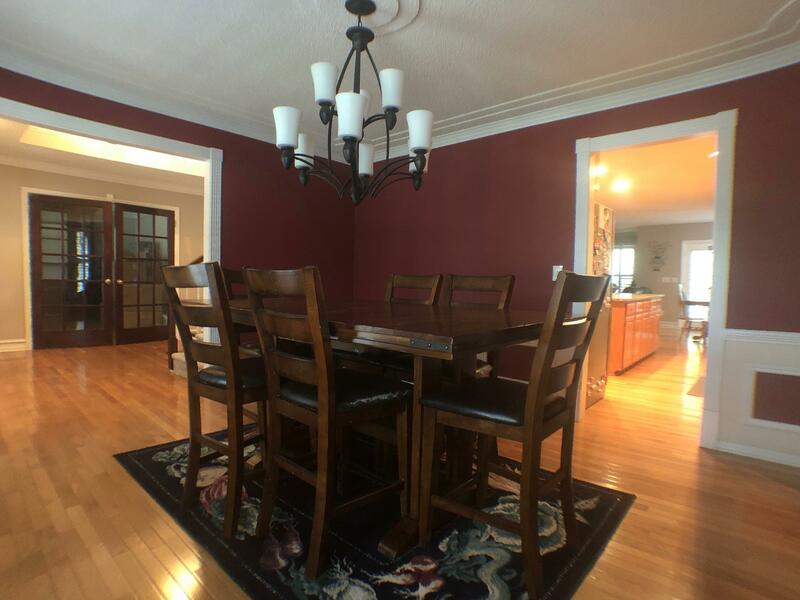 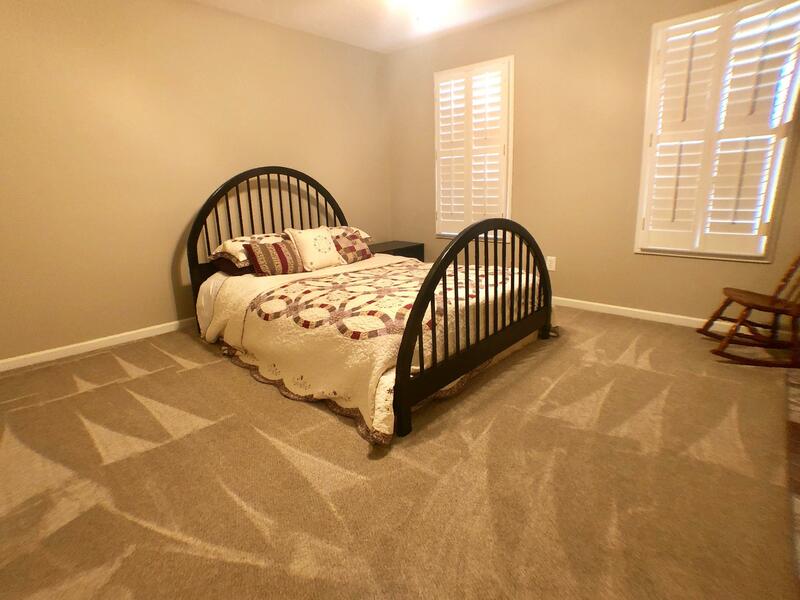 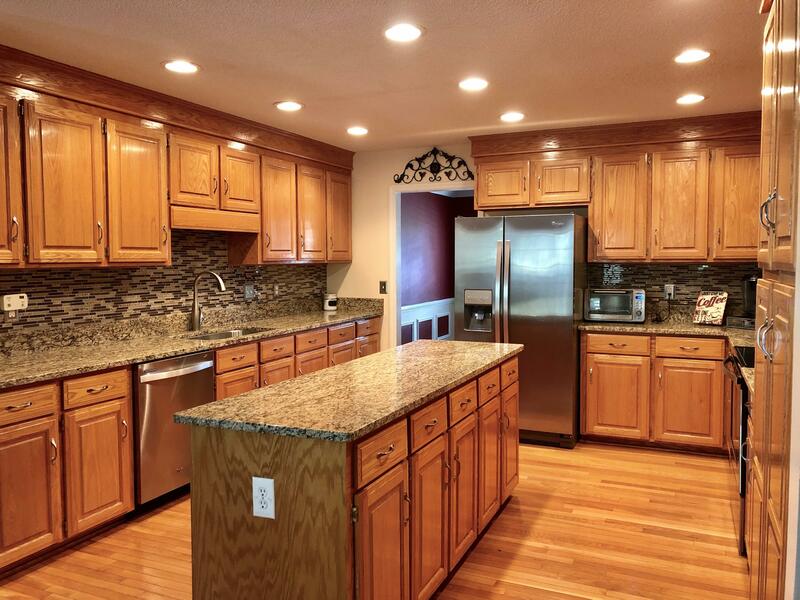 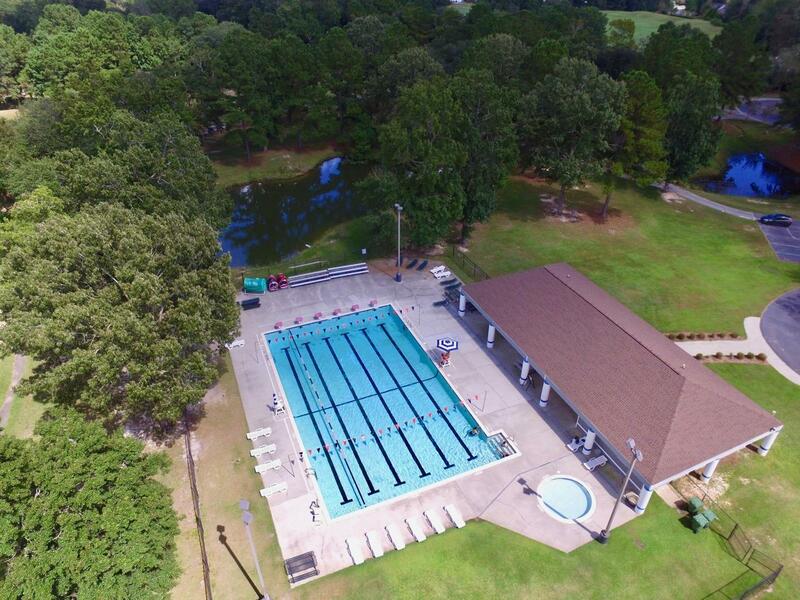 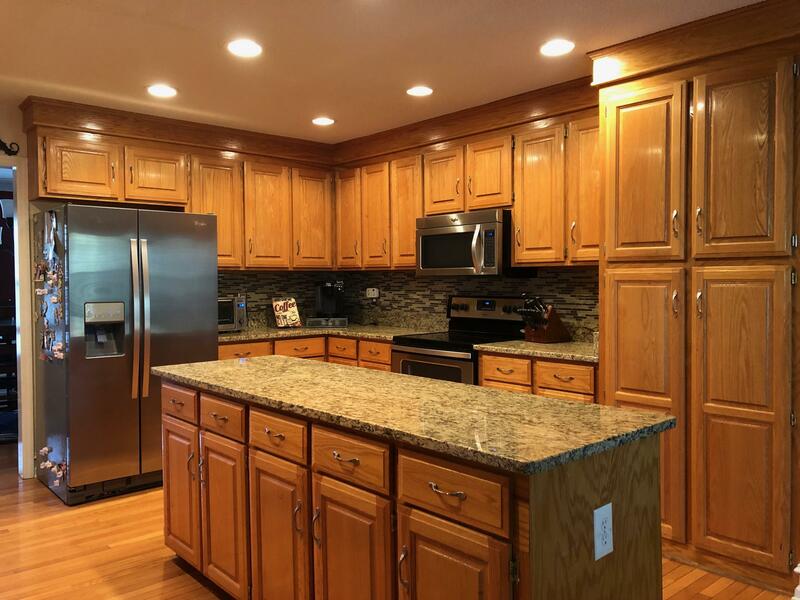 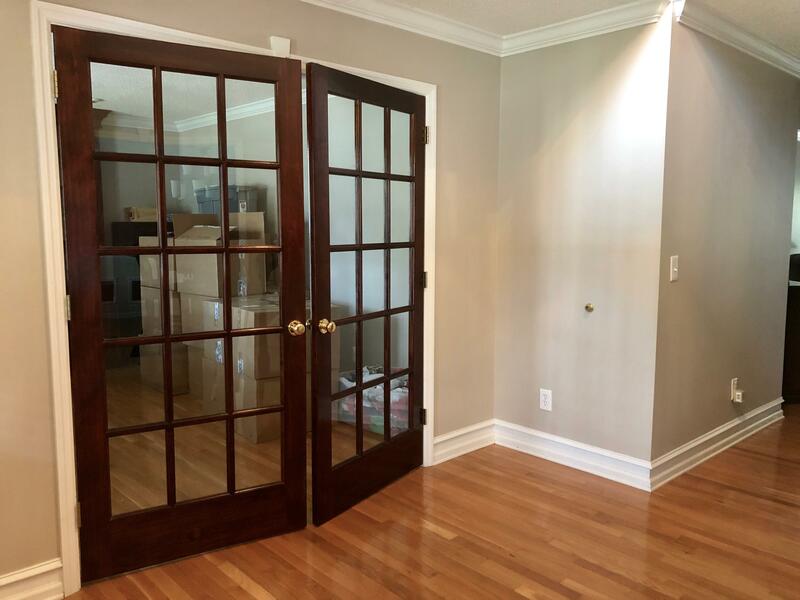 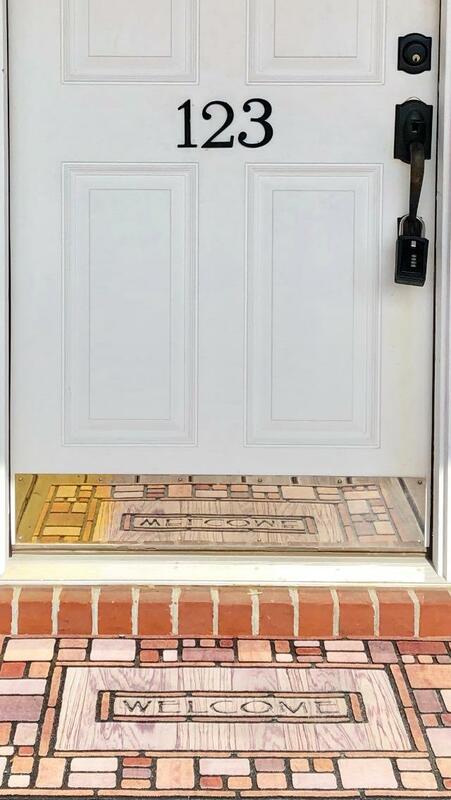 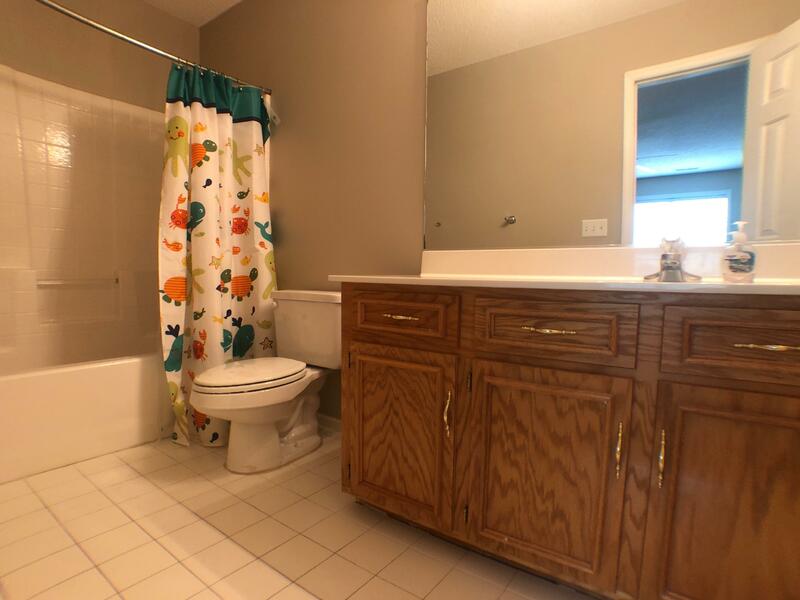 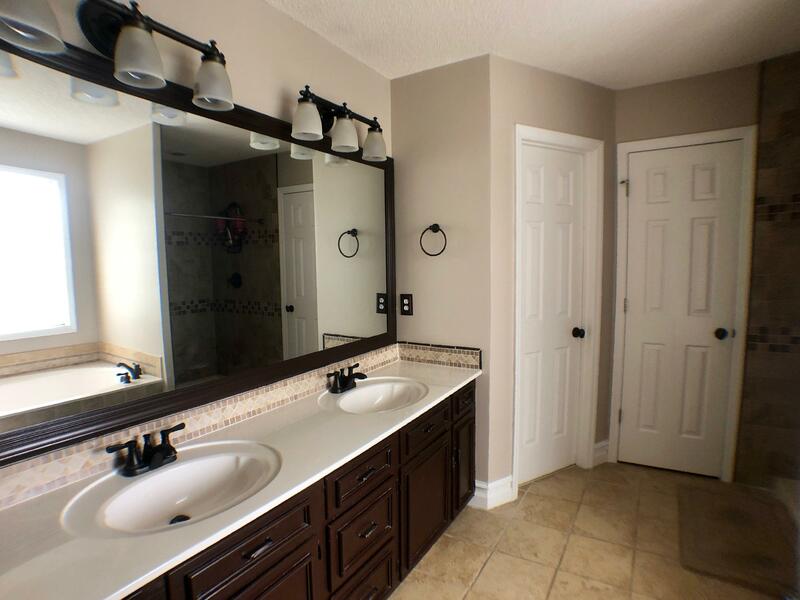 Set in the highly desirable Crowfield neighborhood of The Hamlets, this home has it all! 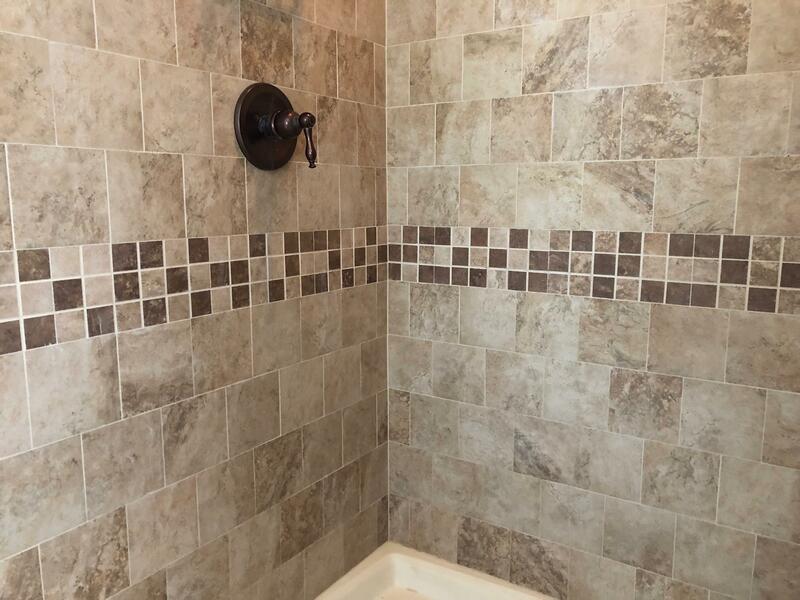 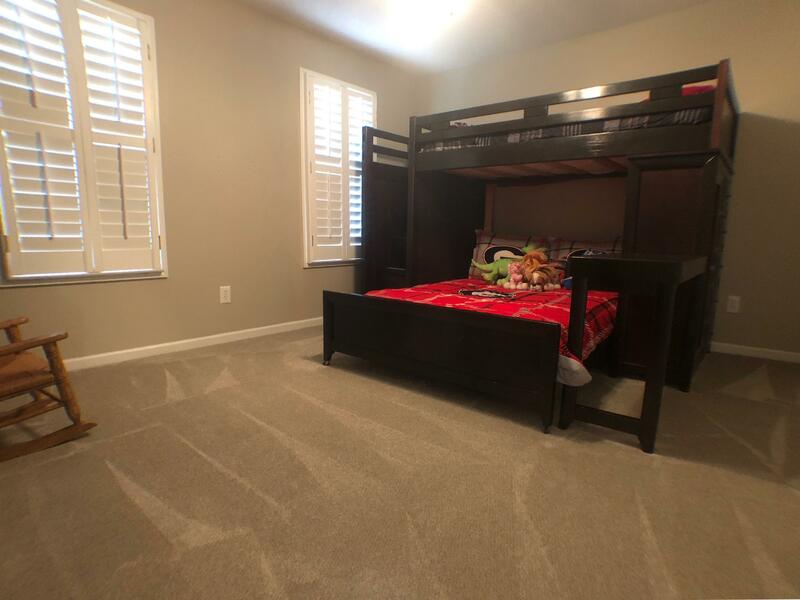 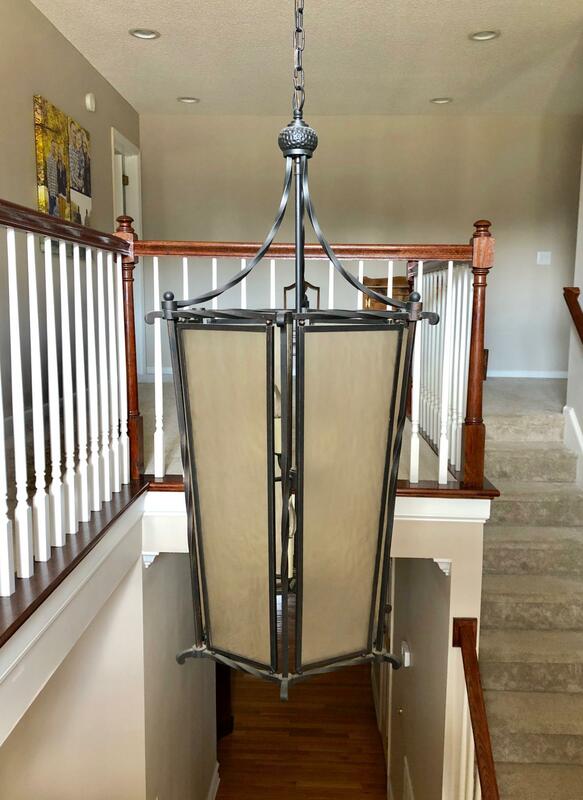 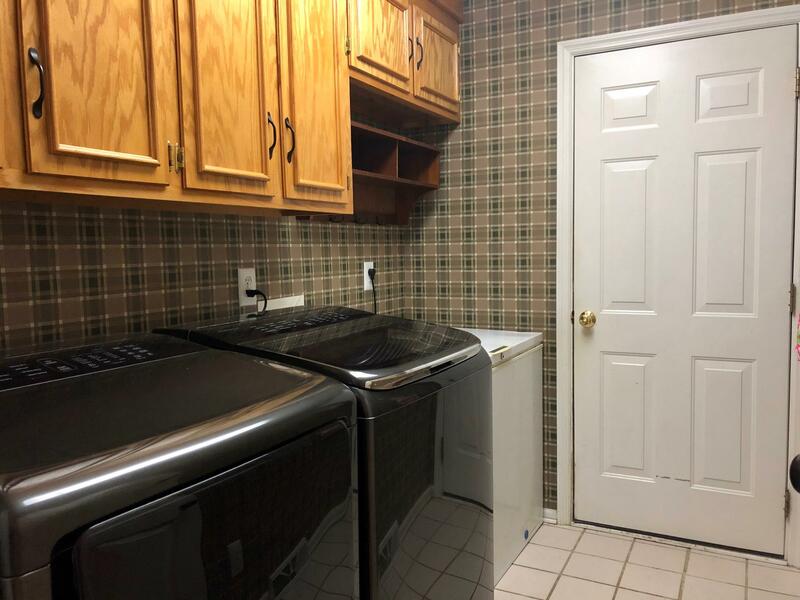 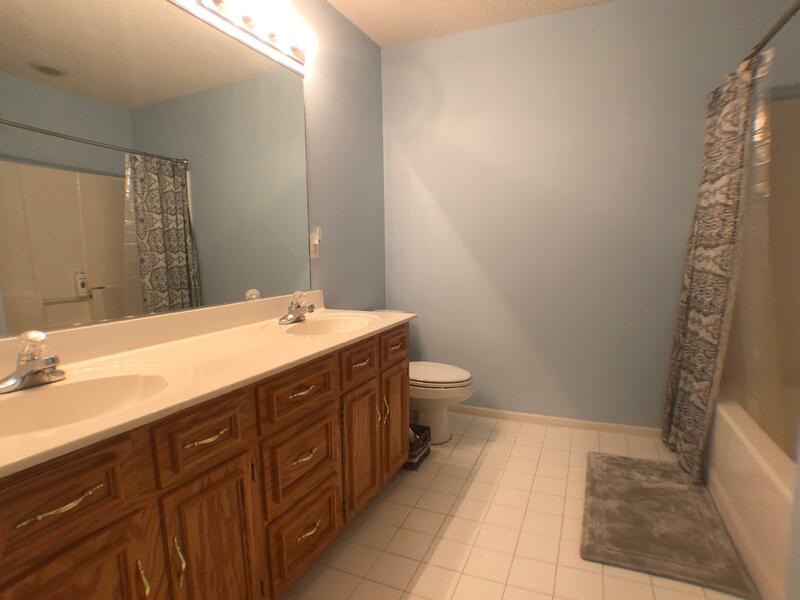 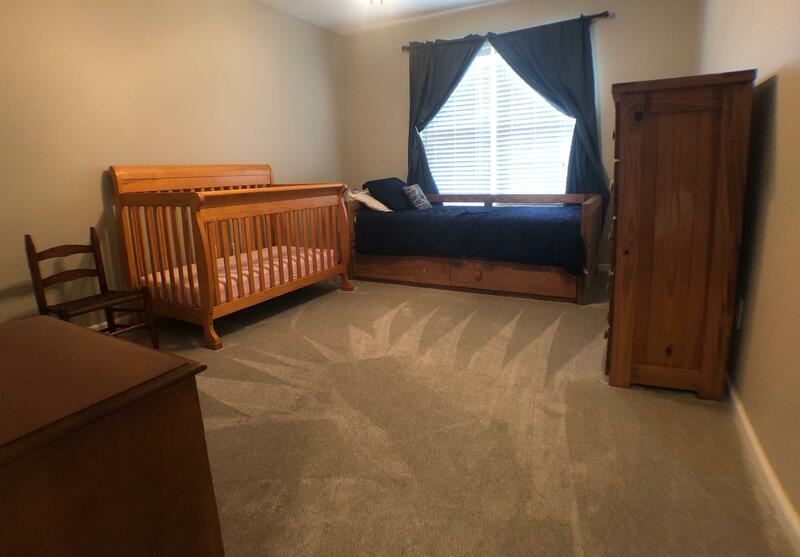 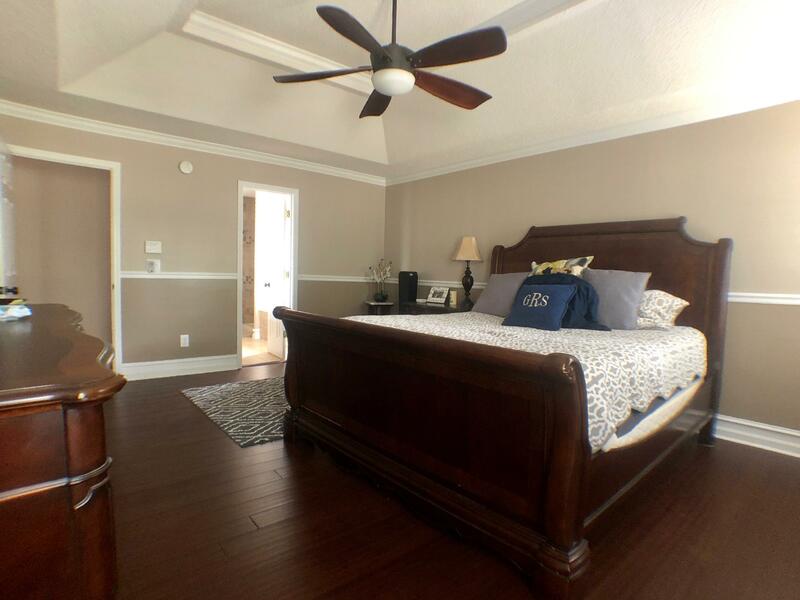 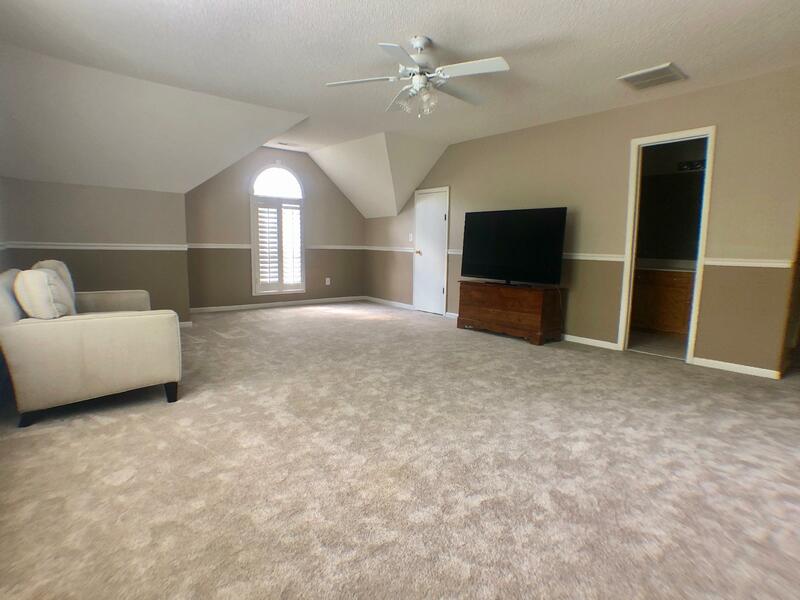 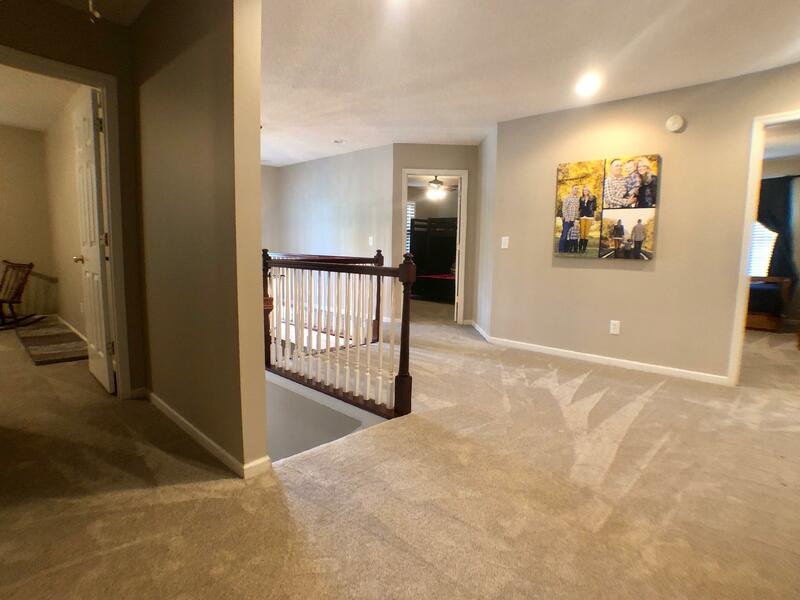 NEW CARPET UPSTAIRS, NEW PAINT, NEW TILE SHOWER IN MASTER, NEW BAMBOO FLOORS IN MASTER, GRANITE ADDED IN KITCHEN, NEW STAINLESS SINK IN KITCHEN, NEW FRENCH DOOR TO SCREENED PATIO, UPDATED 5 CEILING FANS AND ADDED FANS TO 3 UPSTAIRS BEDROOMS!